Thanks to everyone who participated. I'm sure glad we use random.org to pick the winner because there are wayyyy to many awesome projects linked up for this months challenge. 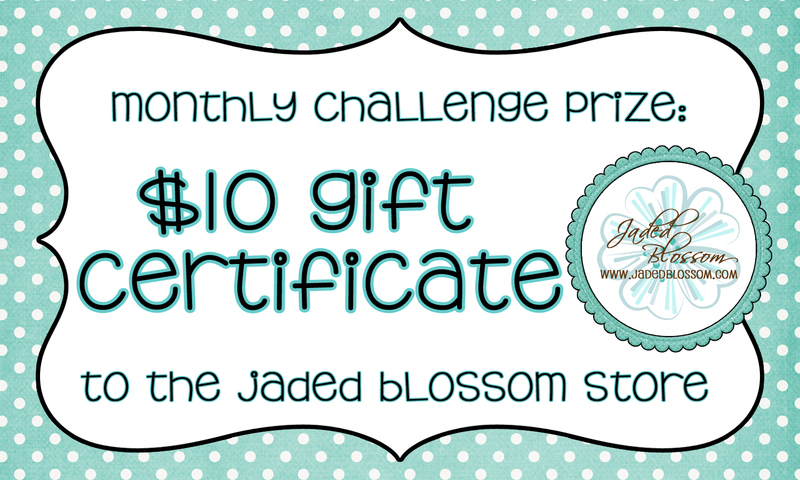 If you aren't aware, we do monthly challenges and the prize is a $10 Gift Certificate to Jaded Blossom!! This months winner is JANEY!!!!!! Congrats Janey! Please email us at admin@jadedblossom.com to claim your prize. 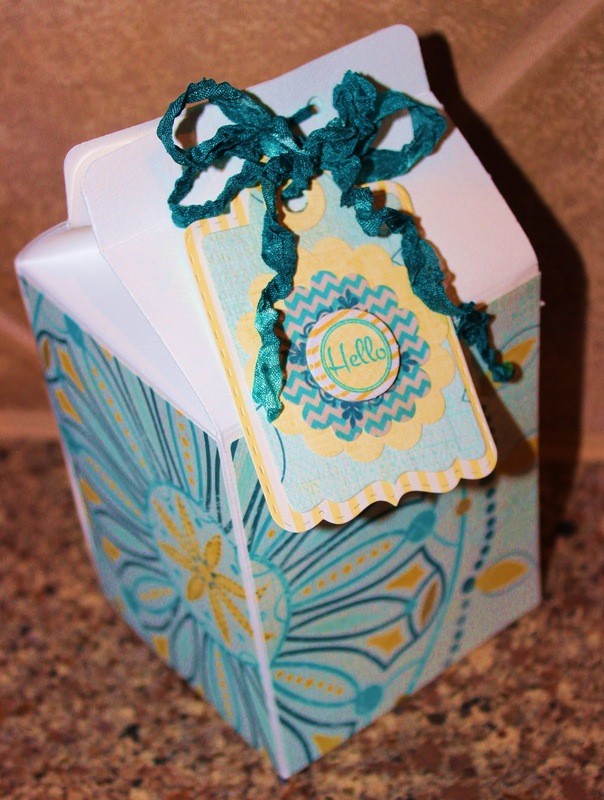 Thanks again to all the fabulous entries!! Since they were all amazing lets recap them so everyone can see what everyone else created!! Congrats, Janey! 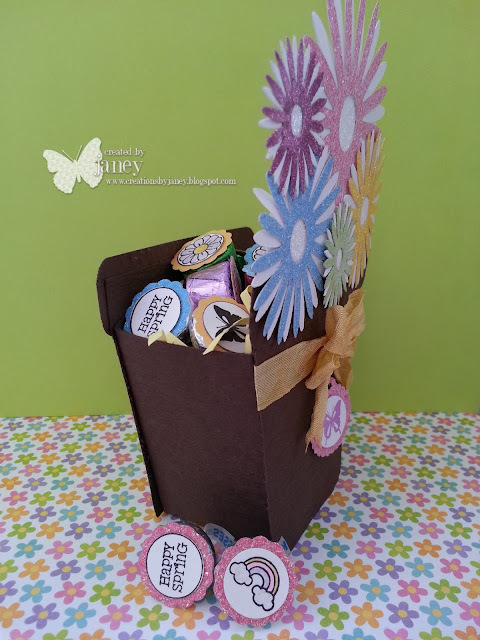 Love your flower pot candy holder. :) Great job! Congrats Janey. Everyone's creations was awesome. Great Job! Everyone did a fabulous job!!! Congrats Jane!!! 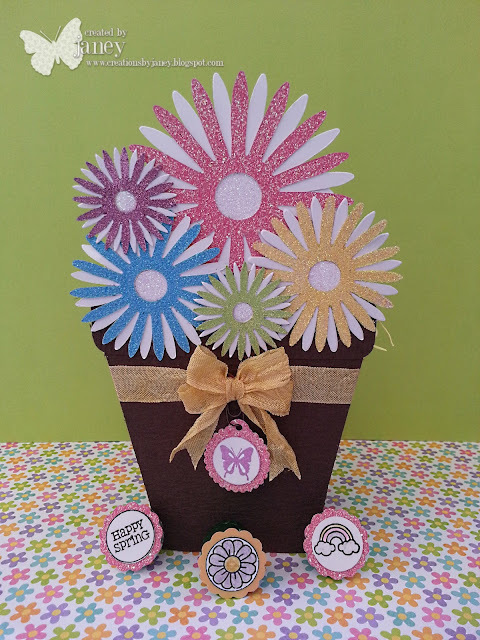 I so love your flower pot!!! 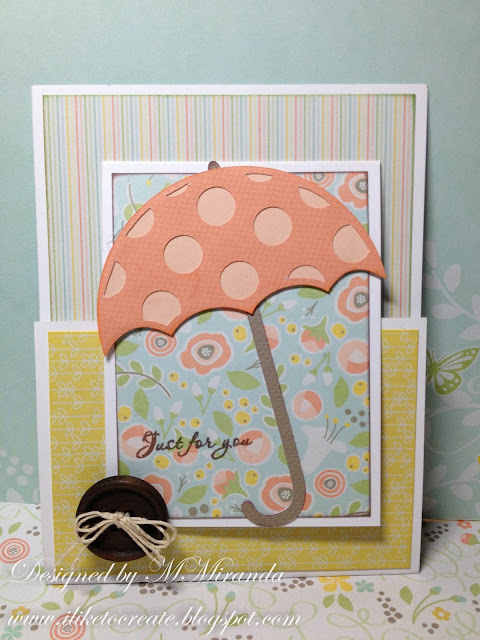 April Challenge "April Showers Bring May Flowers"